Oh man what a combo!! 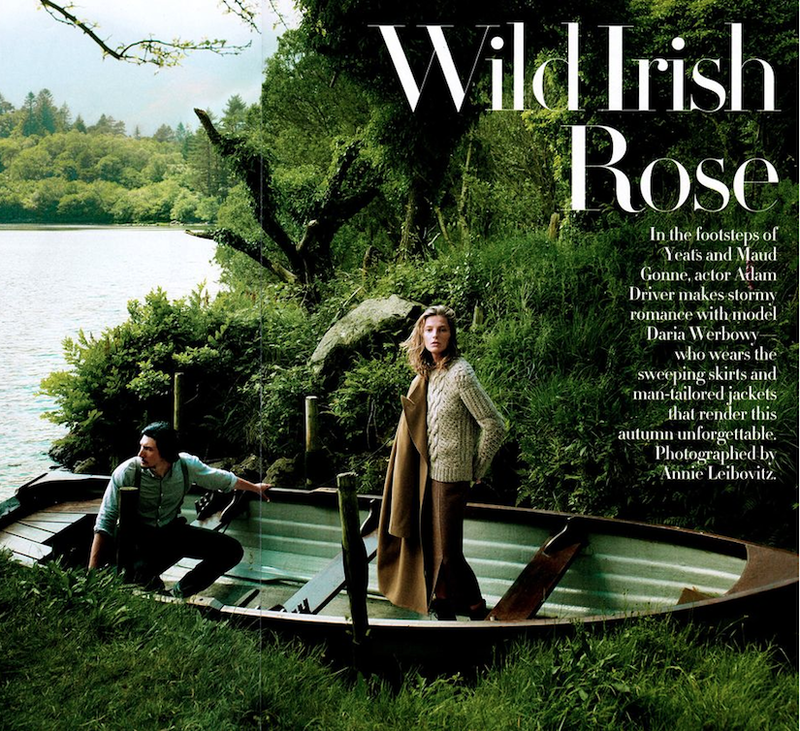 Daria, Adam Driver and lush Irish countryside! 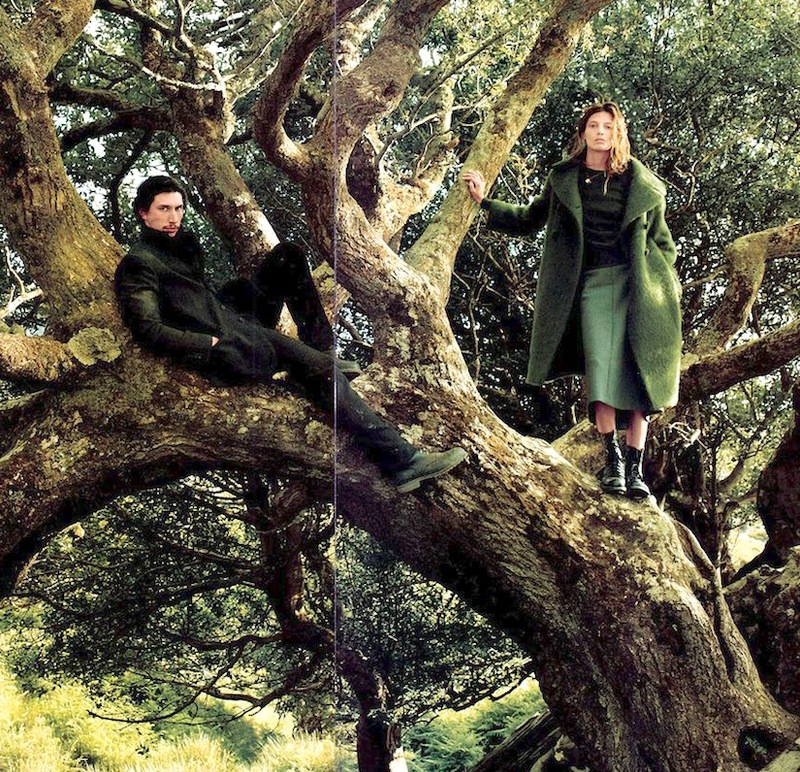 I love that Daria lives in West Cork, Ireland. Ok, you get it, I think she's cool. this first photo is just redonk- in the best possible way.